 If you are in the Dallas and you are wanting a counselor who is LGBT Affirming, please fill out the form below. 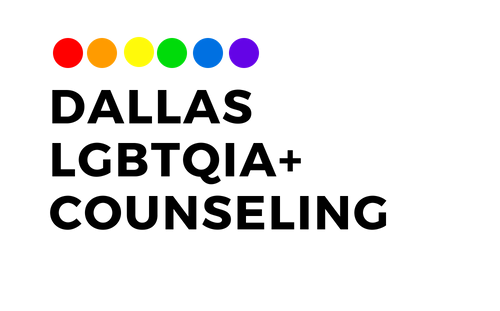 We will respond within one business day, however, we typically respond within 1-2 hours. If you do not hear from me within 24 hours, please call at 214-471-8650.